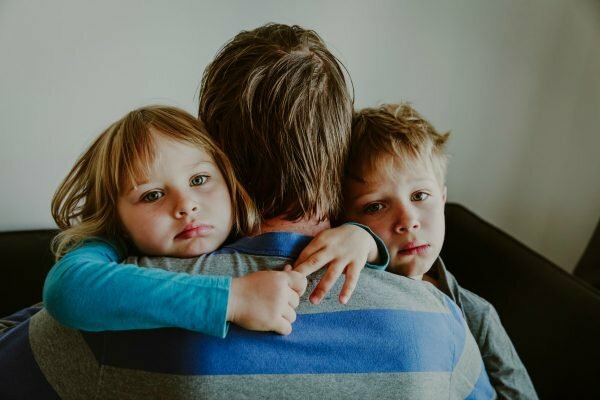 How having a second child affects mental health of parents. Mums, it looks like having a second child worsens your mental health, new research shows. Prior to childbirth, mothers and fathers report similar levels of time pressure. Once the first child is born, time pressure increases for both parents. Image: Getty. Leah Ruppanner, Senior Lecturer in Sociology, University of Melbourne; Francisco Perales, Senior Research Fellow (Institute for Social Science Research & Life Course Centre) and ARC DECRA Fellow, The University of Queensland; Janeen Baxter, Professor, The University of Queensland.